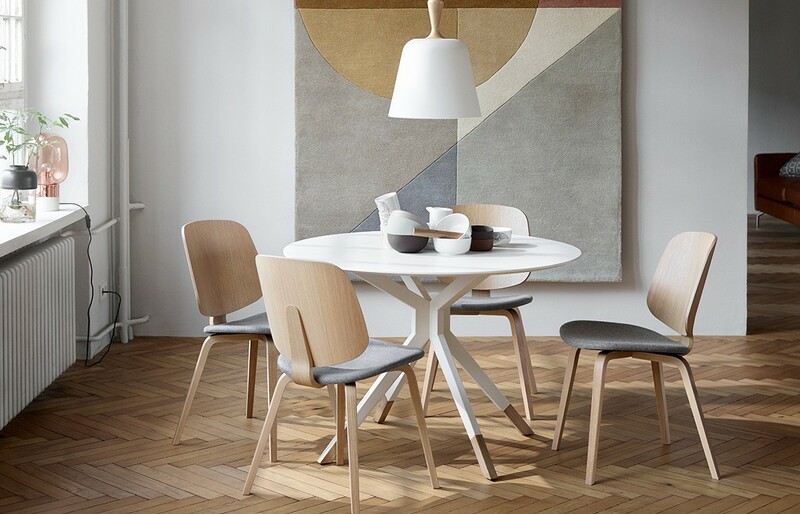 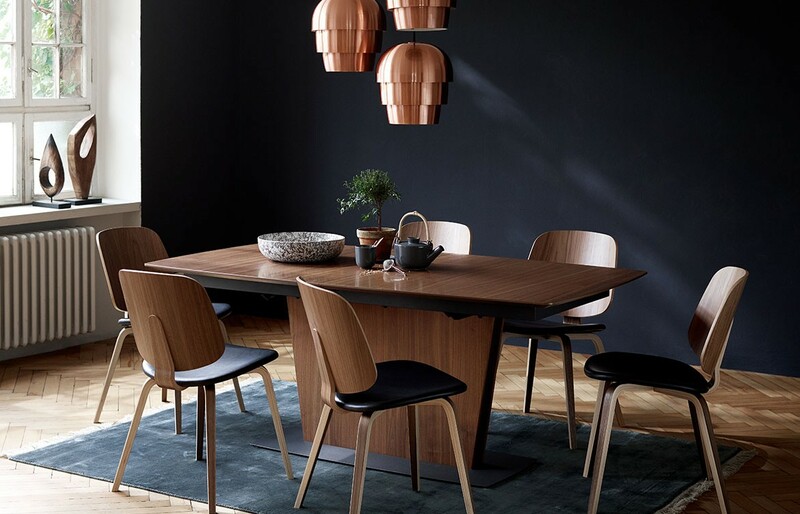 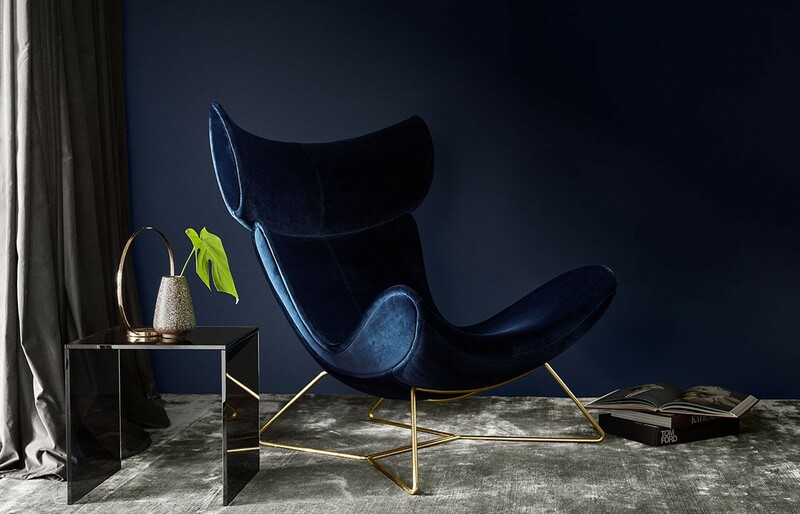 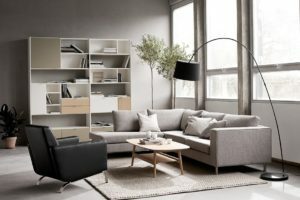 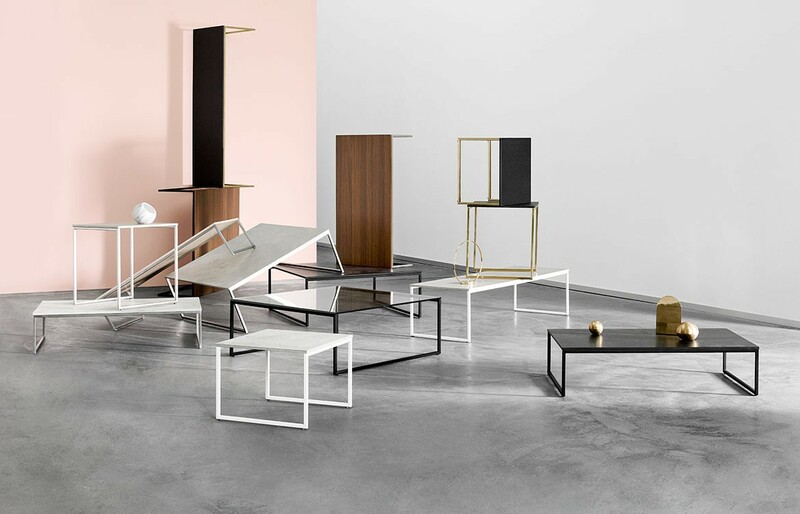 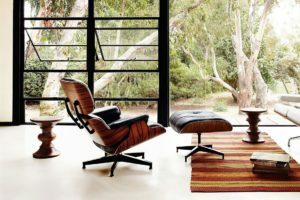 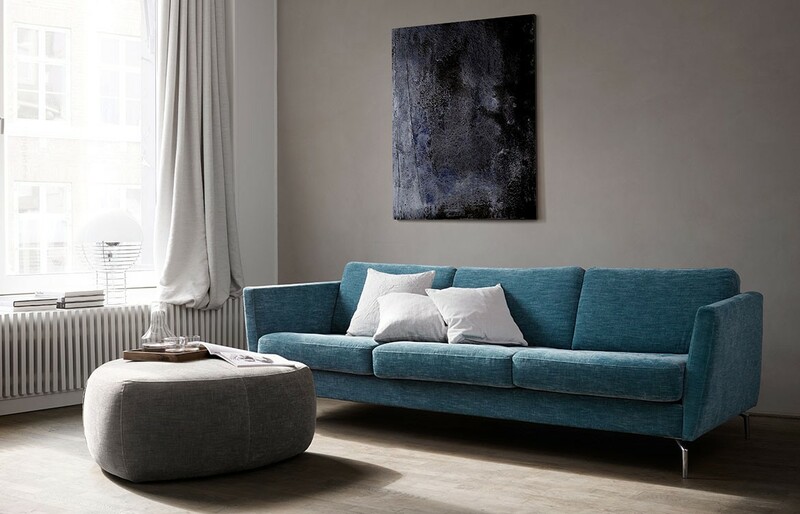 A wide range of contemporary Danish design furniture for the living room, bedroom, dining room and home office is waiting to be discovered in their furniture stores. 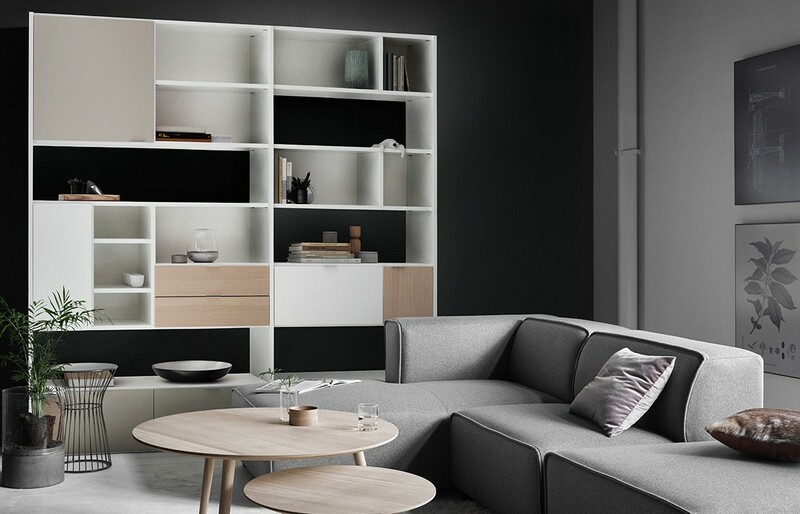 From stylish designer sofas and armchairs, through to practical wall units and functional TV units, BoConcept's range offers the latest interior decoration ideas, complemented by modern home accessories. 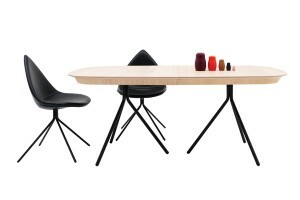 In workplaces big and small, designer furniture has the ability to take things up a notch. 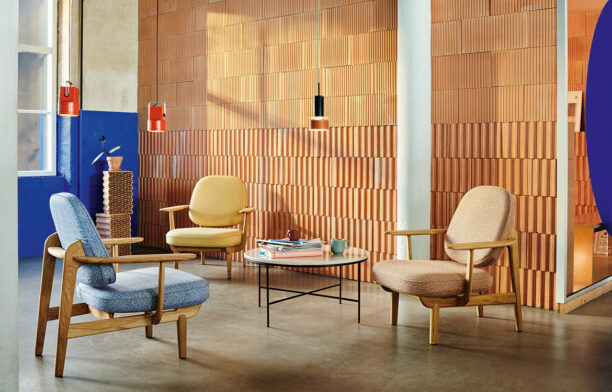 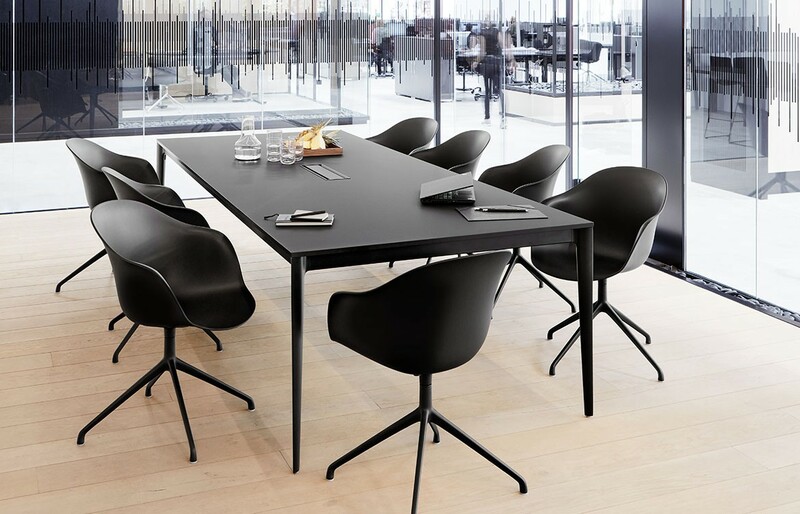 From unique tables to classic easy chairs – we count down the top six to bring into your next workplace project. 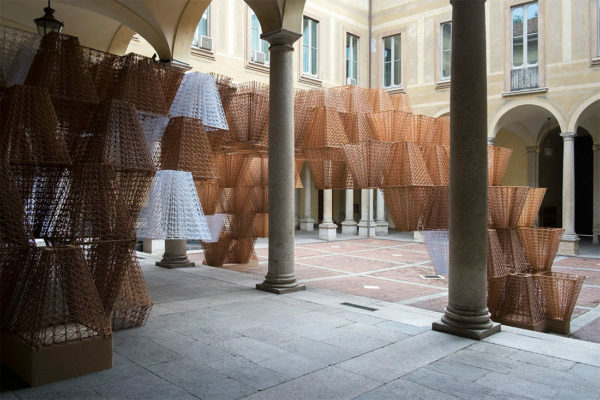 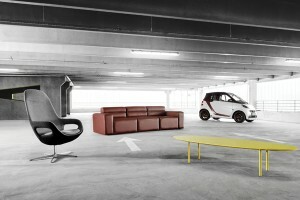 Great design knows no borders. 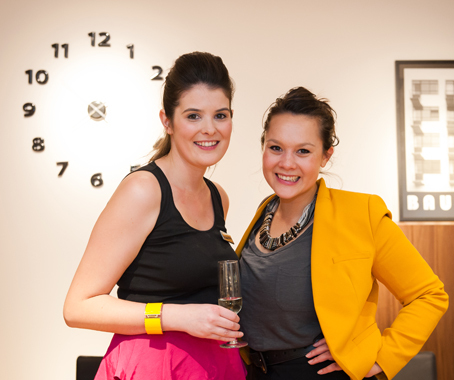 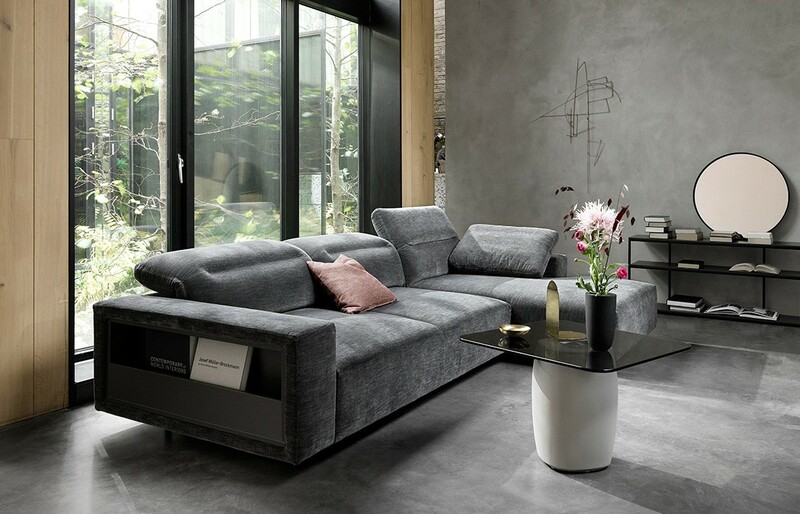 Why not bring the luxury, sophistication and style of the big city living into the home? 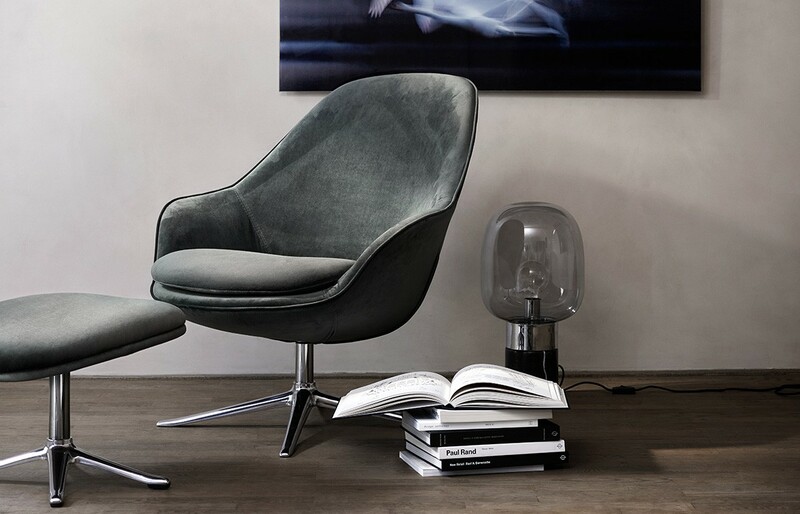 This is the philosophy that drives BoConcept. 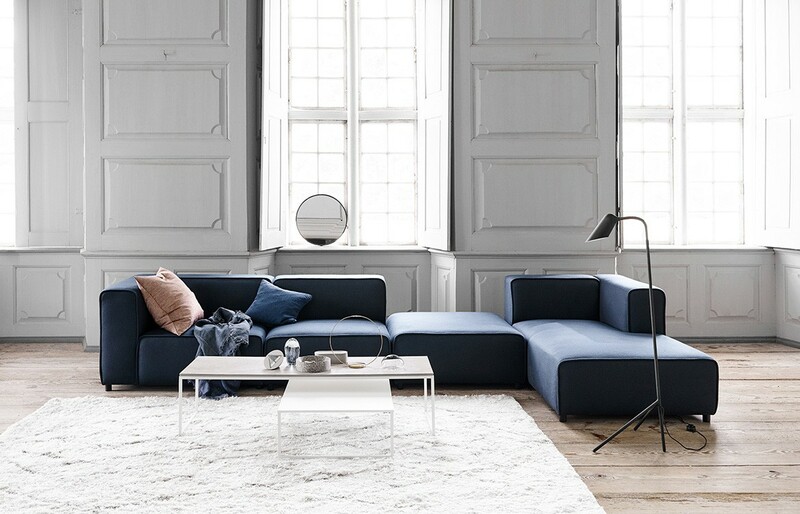 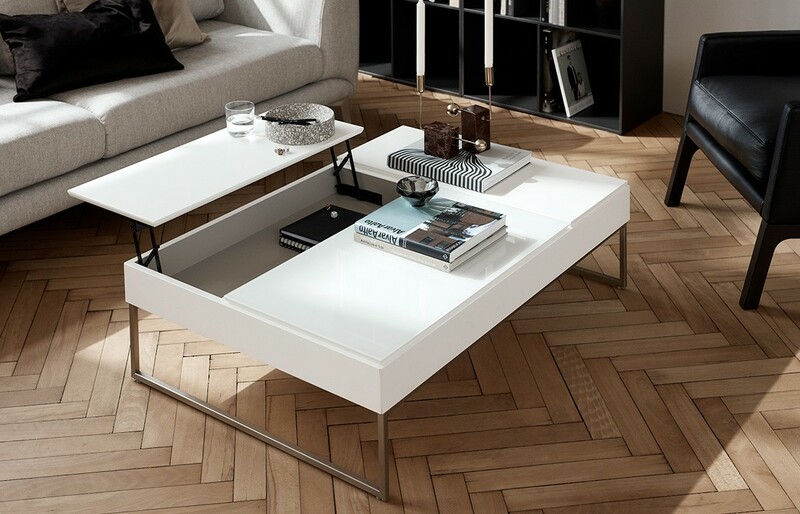 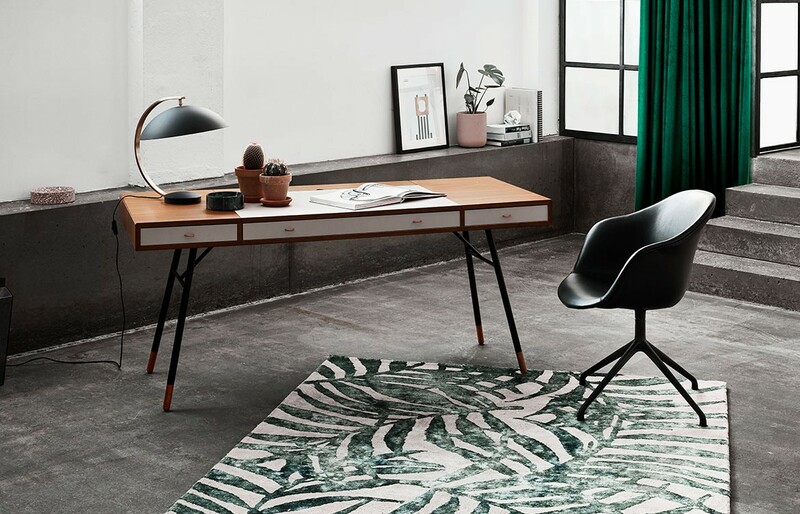 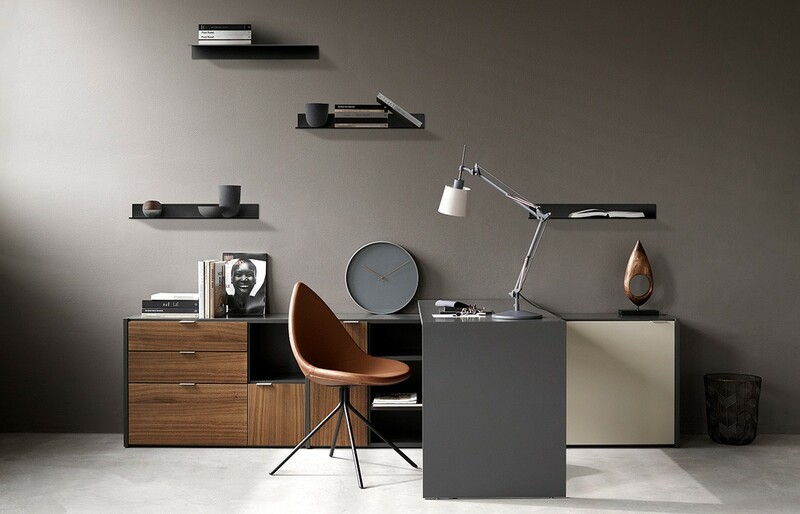 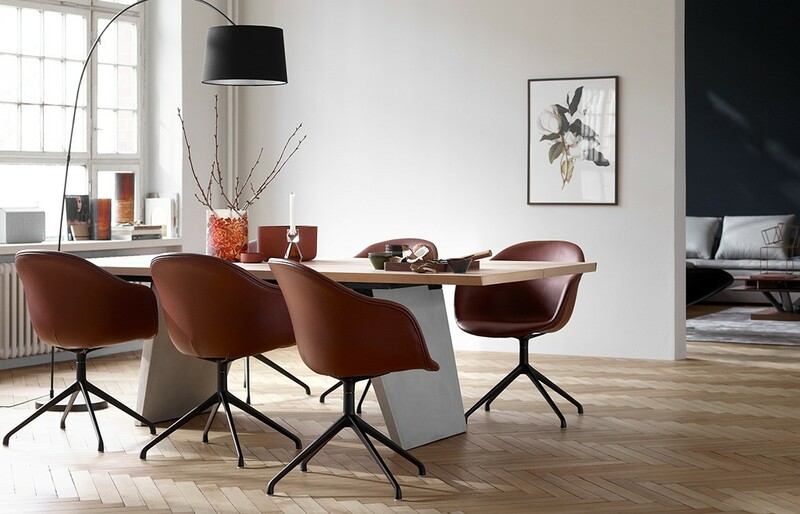 With a sophisticated and contemporary aesthetic, Cupertino from BoConcept is much more than just a mere desk. 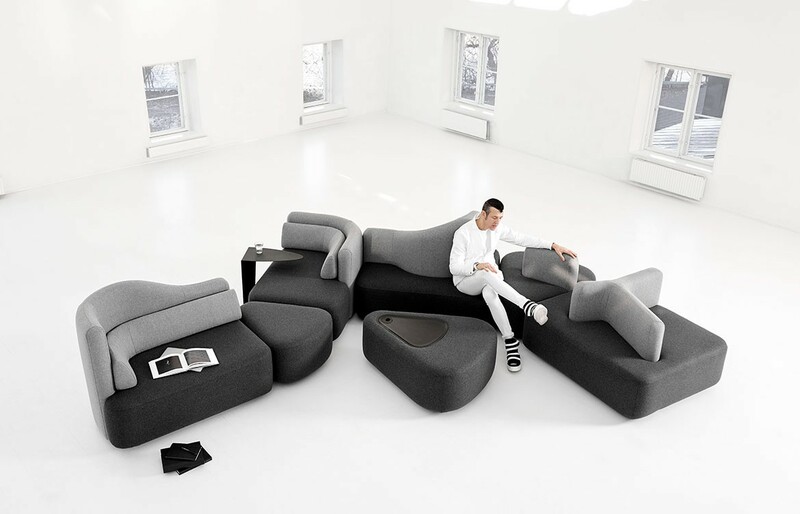 Karim Rashid has won a Red Dot Award for his illustruous Ottawa Collection. 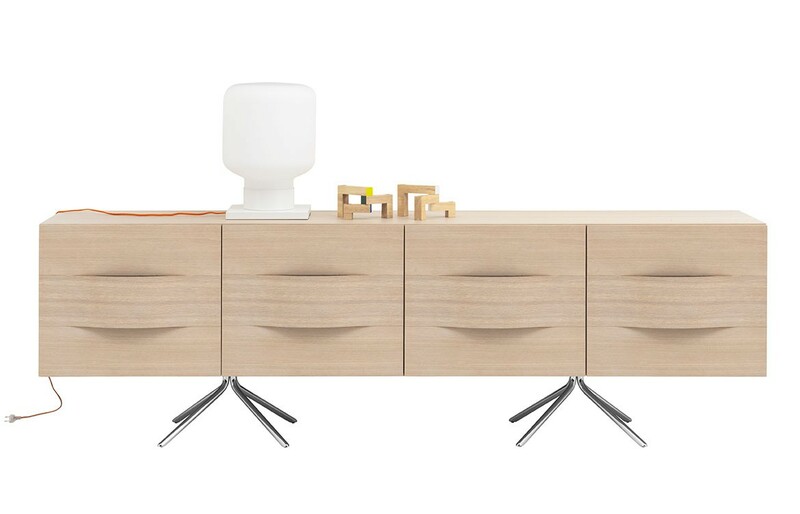 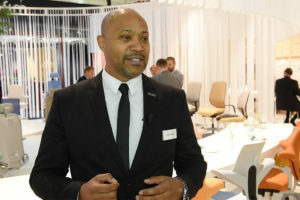 This being his 22nd win, Rashid and supplier, BoConcept prove that it is all in the detail.